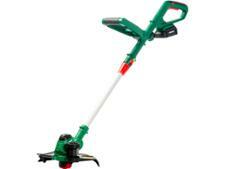 Black & Decker GL7033 grass trimmers & strimmer review - Which? 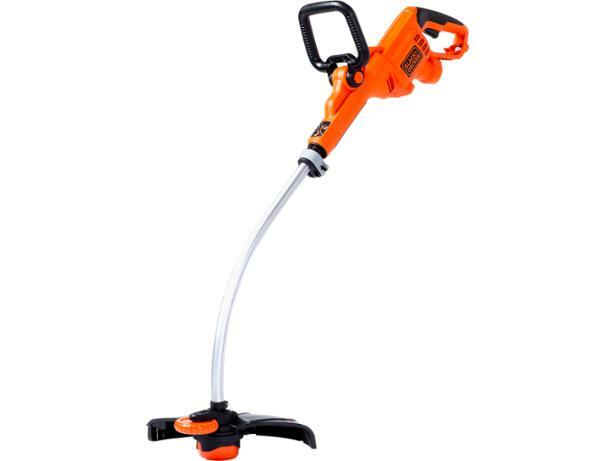 The Black & Decker GL7033 has a powerful 700W motor and so should be able to whip through most garden tasks. 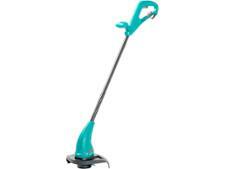 But is this corded electric strimmer well-designed enough to handle tough jobs as well as delicate ones? Discover how it fared when we put it through its paces.